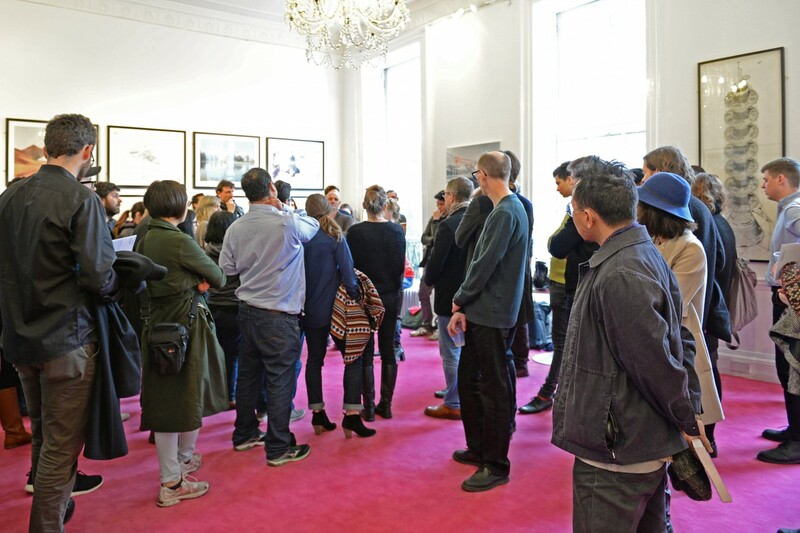 AA Members and alumni are invited to join architect Michael Gold for an in-situ Gallery Talk exploring the exhibition Every House on Langland Road by Simon Phipps and Darren Umney. Places are free, but limited. Please book using the form below. The exhibition brings together a number of representations of Netherfield including original architects’ drawings and photography of the estate as it was built. Material from the archives is juxtaposed with contemporary images which reflect and expose the visual impact of the buildings, the topographical sweep of the site, and the structural aesthetics of architectural photography. Posted on January 13, 2018 December 15, 2017 by membership	Bookmark the permalink.